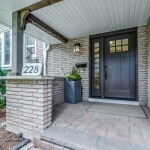 Recently Renovated 2259 sqft 4 Level Side Split in Bronte with 4th level addition!! 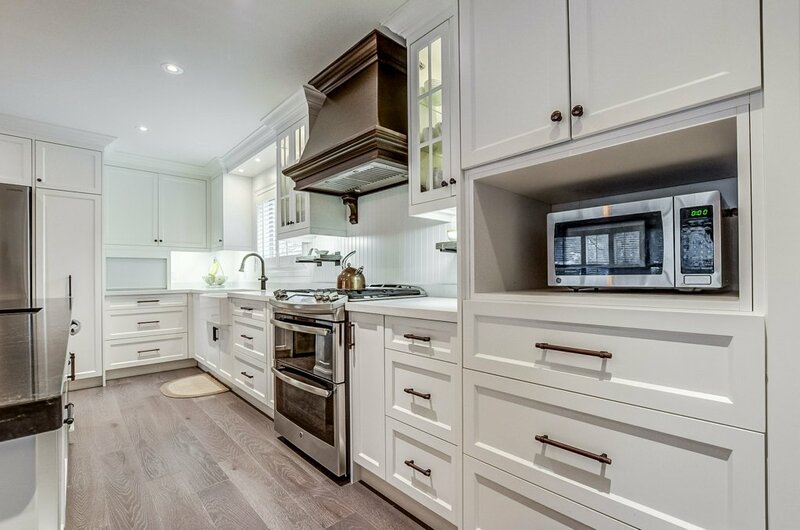 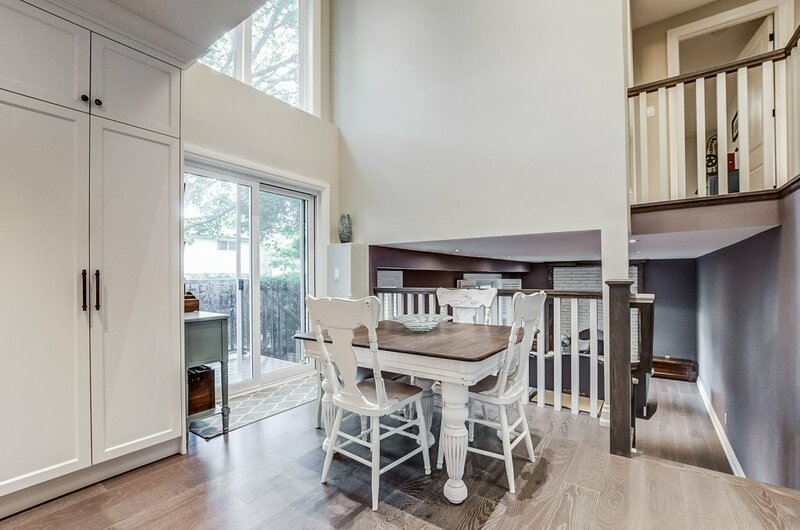 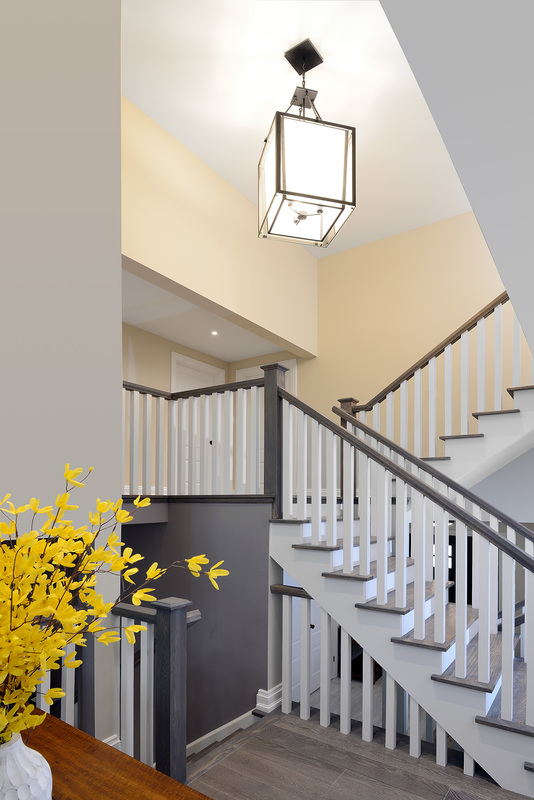 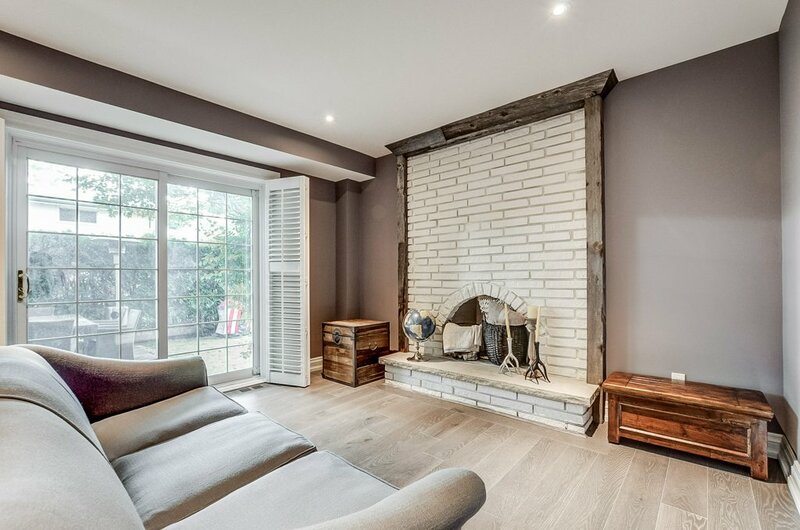 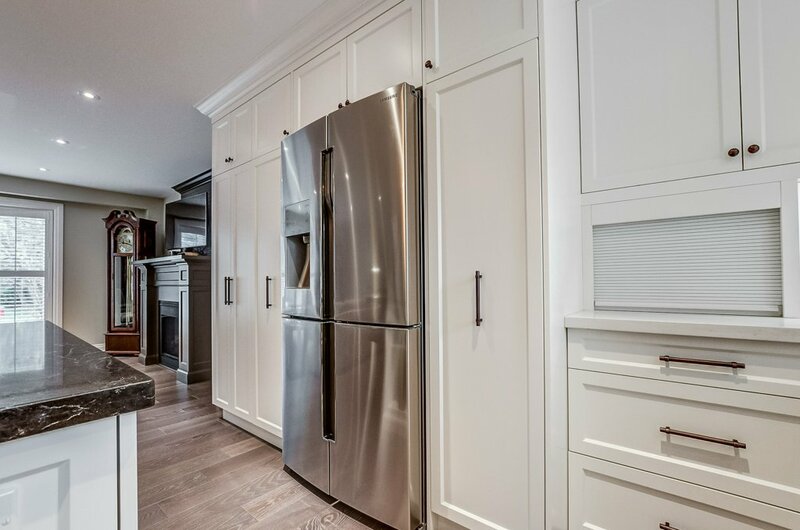 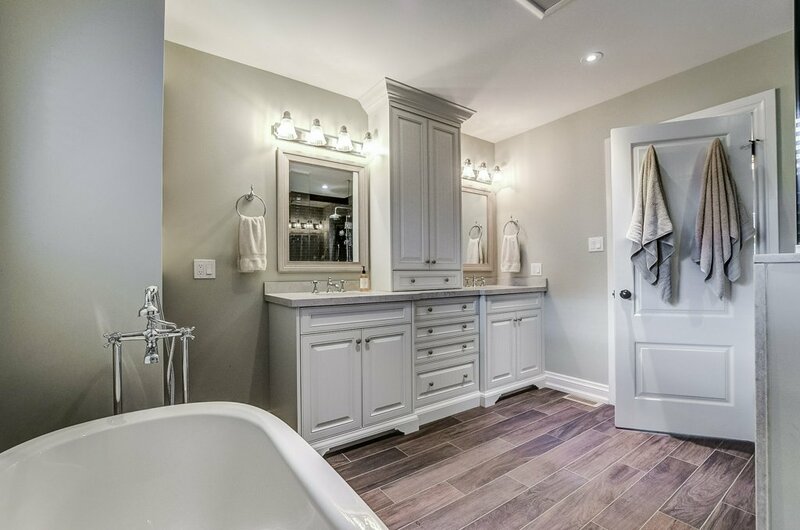 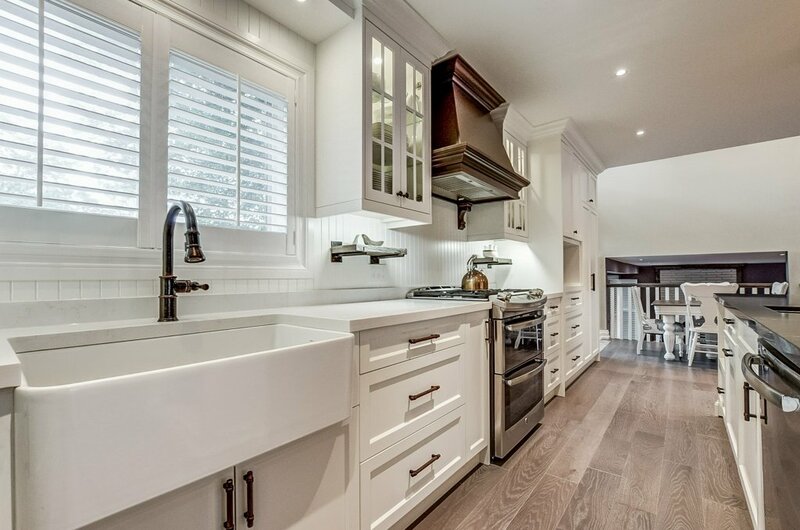 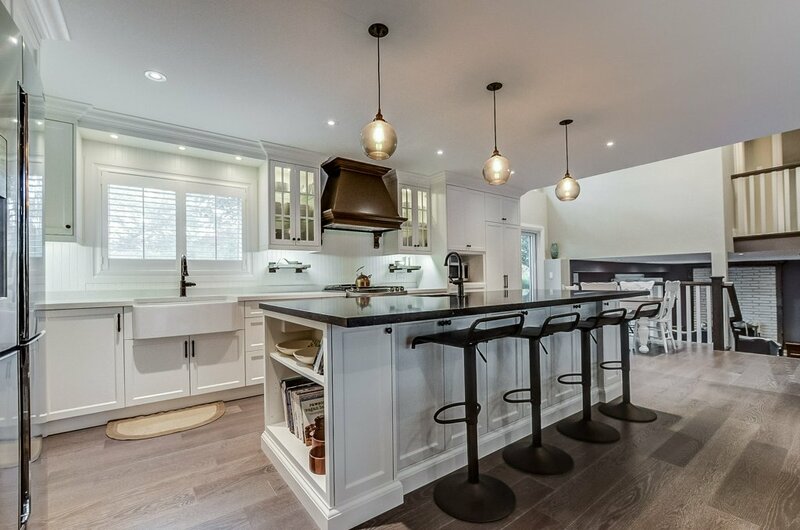 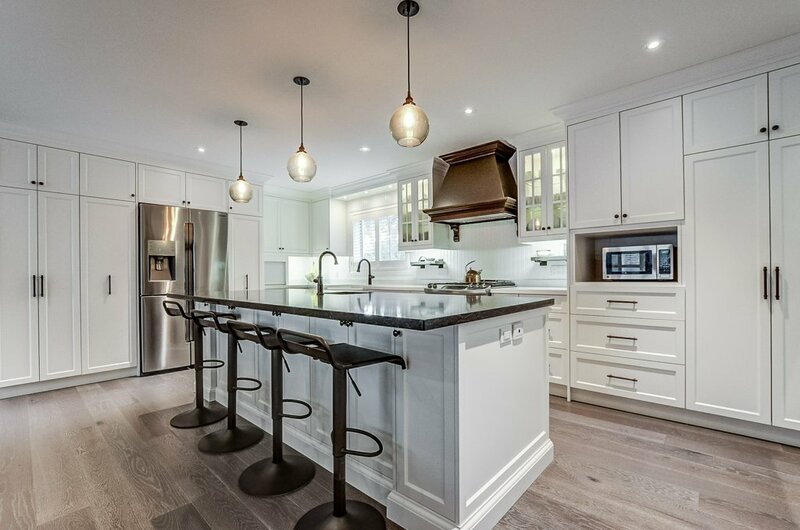 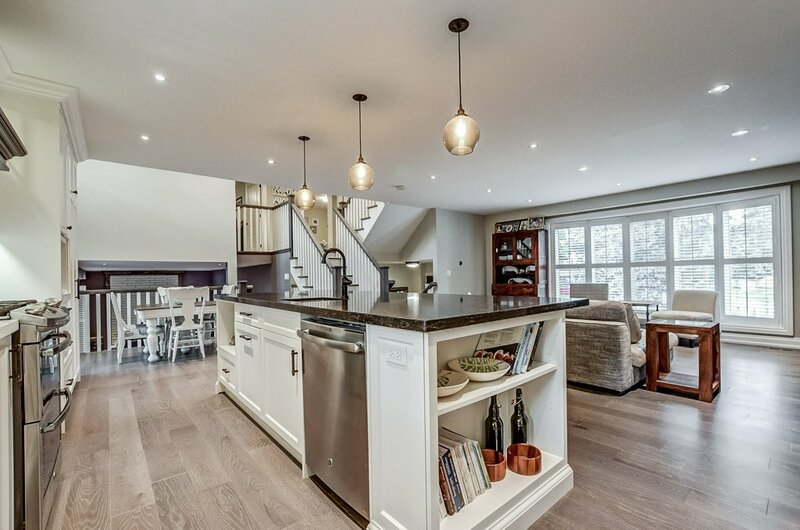 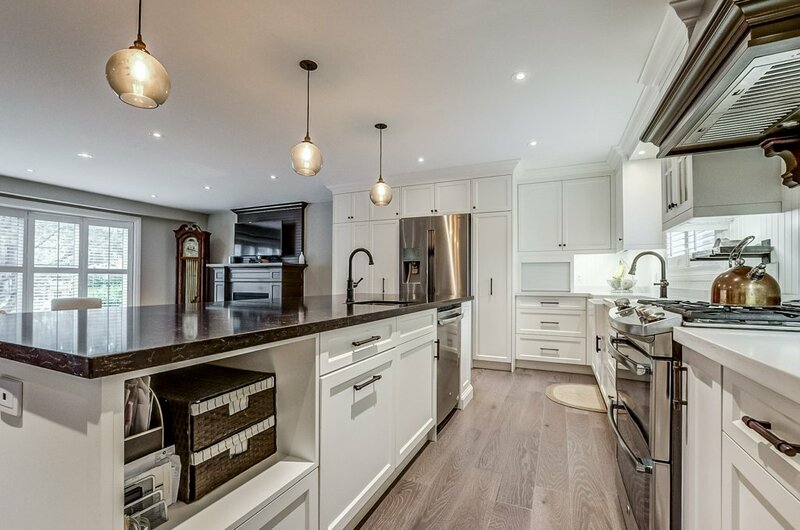 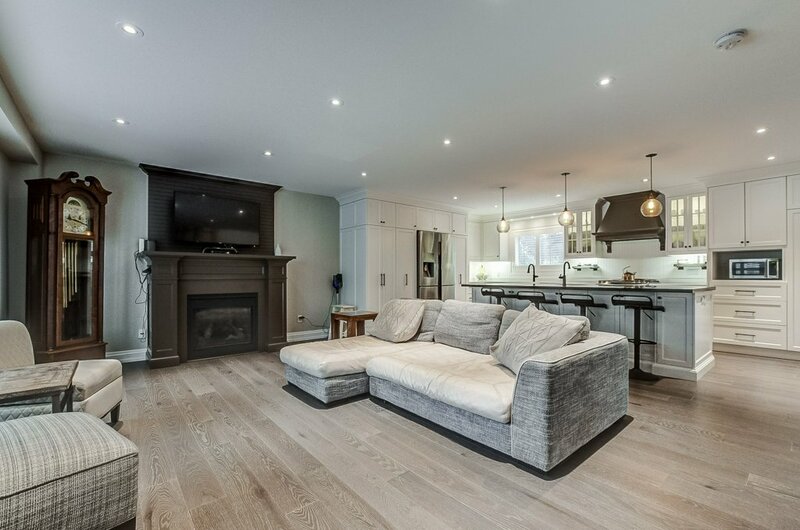 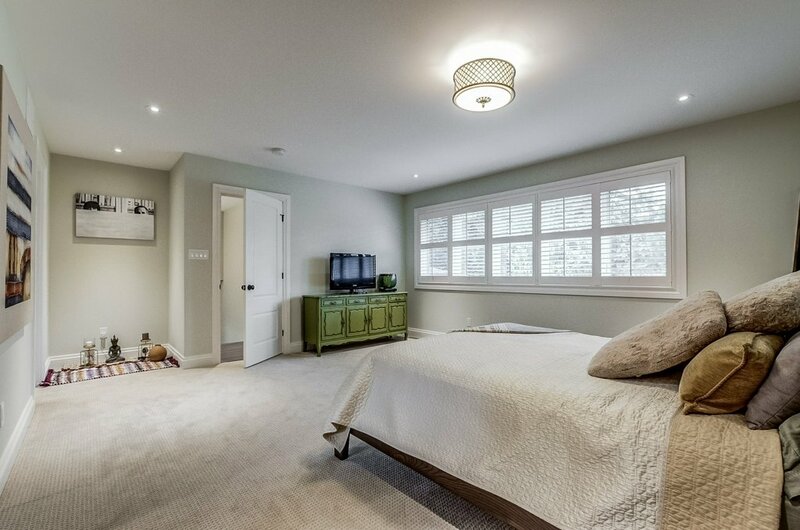 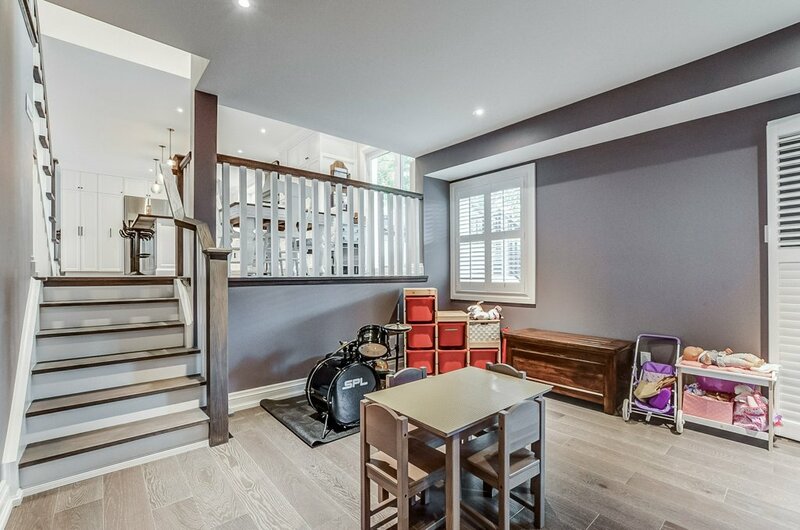 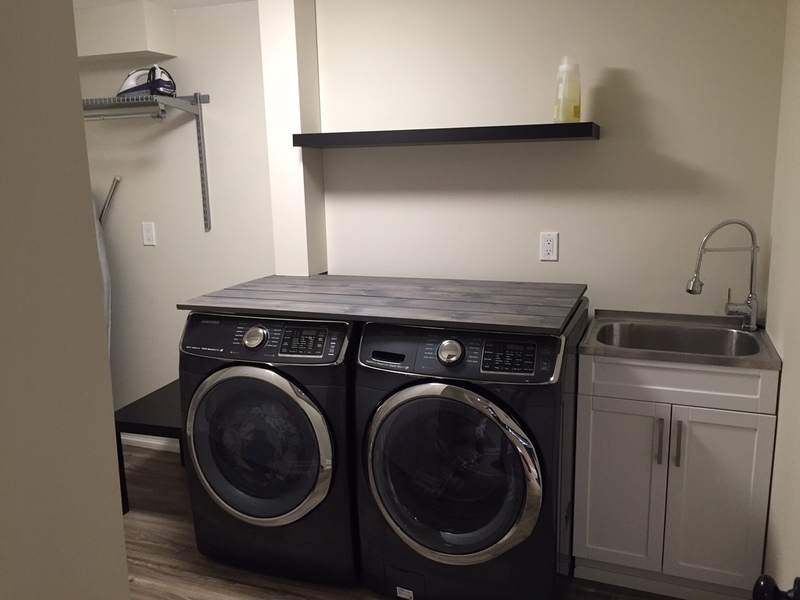 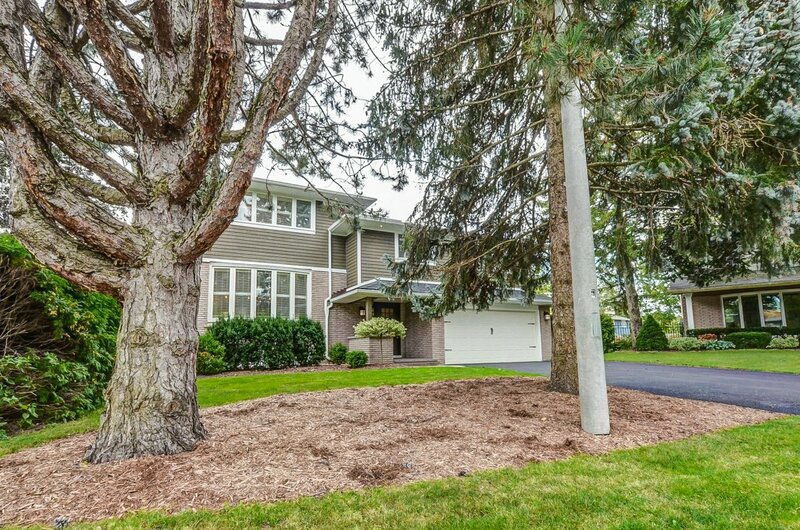 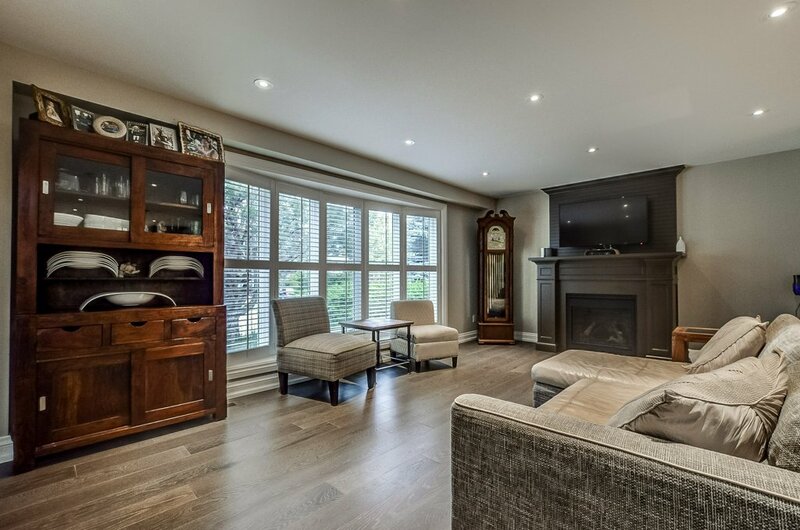 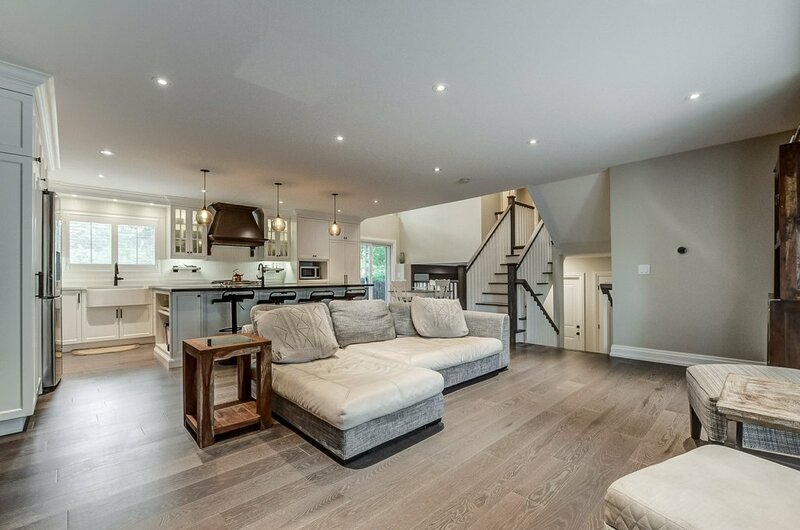 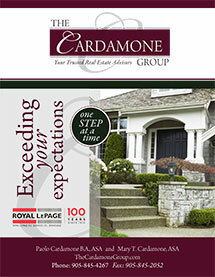 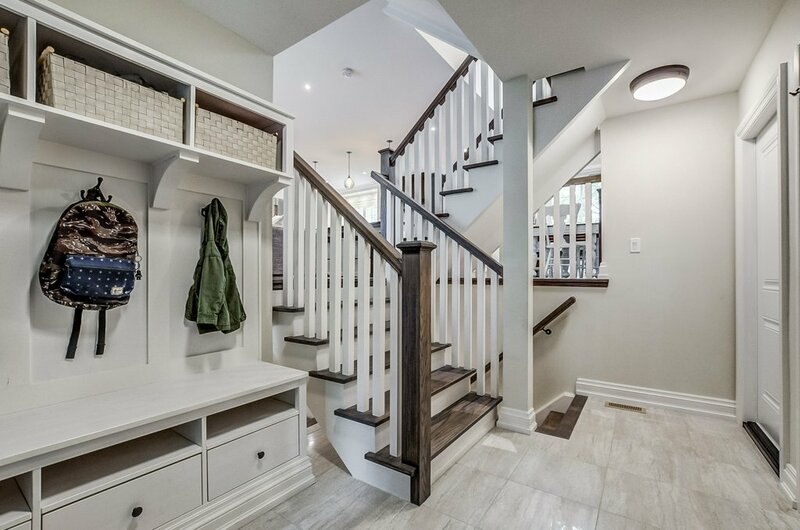 Stunning recently renovated 2259 square foot family home (2820 sq ft with Lower Level). 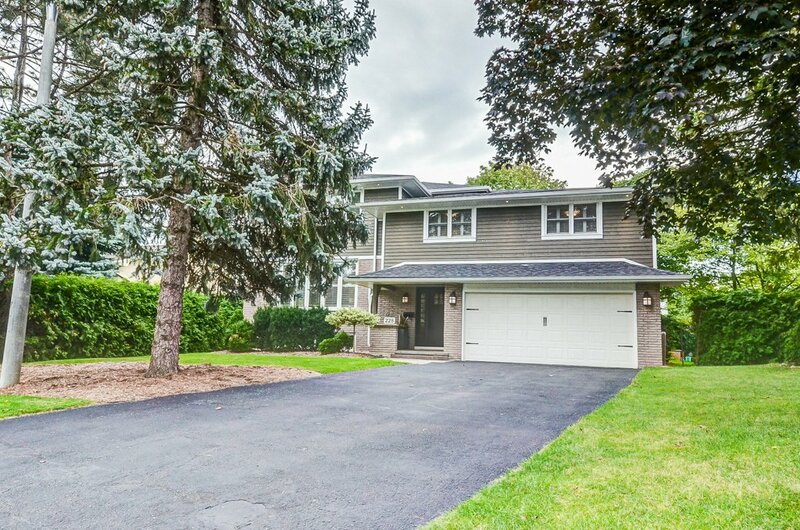 This 4 Level Side Split welcomes you with an oversized Foyer offering an organised family-drop-zone area & inside access to double car garage. 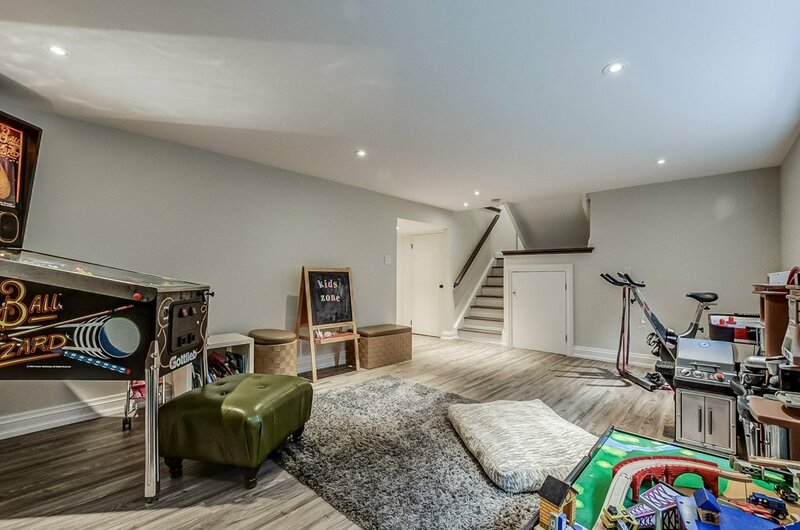 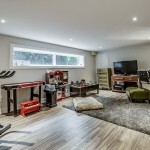 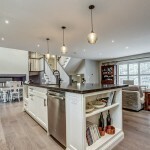 Main Floor is an open concept design with spacious Living Room, Gourmet Kitchen with Centre Island & Dining Room overlooking sunken Family Room. 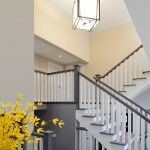 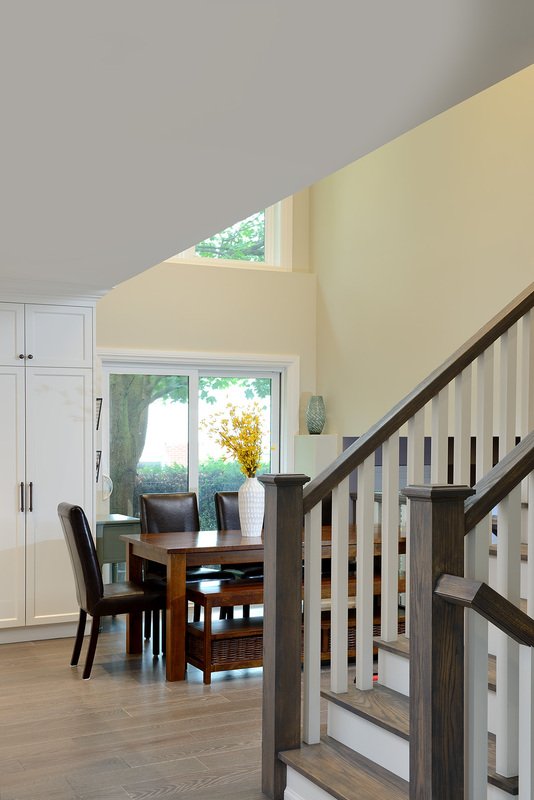 Second Level features 3 Bedrooms and a main 4 Piece Bathroom. 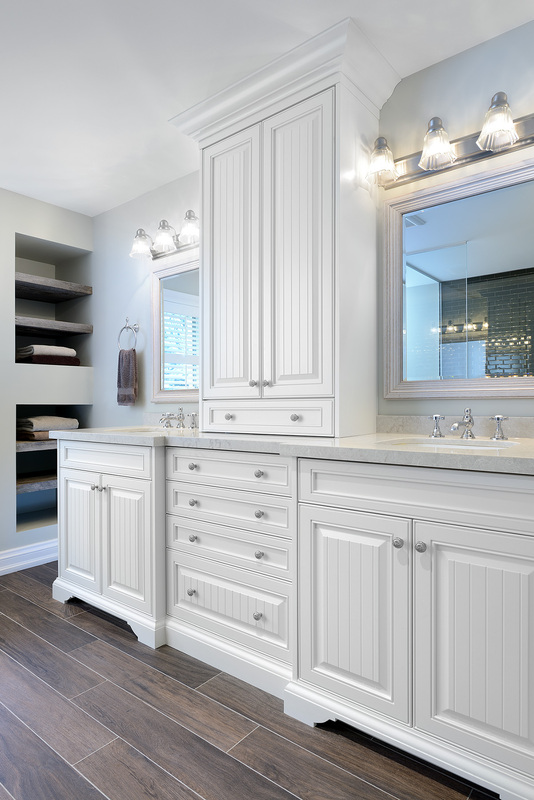 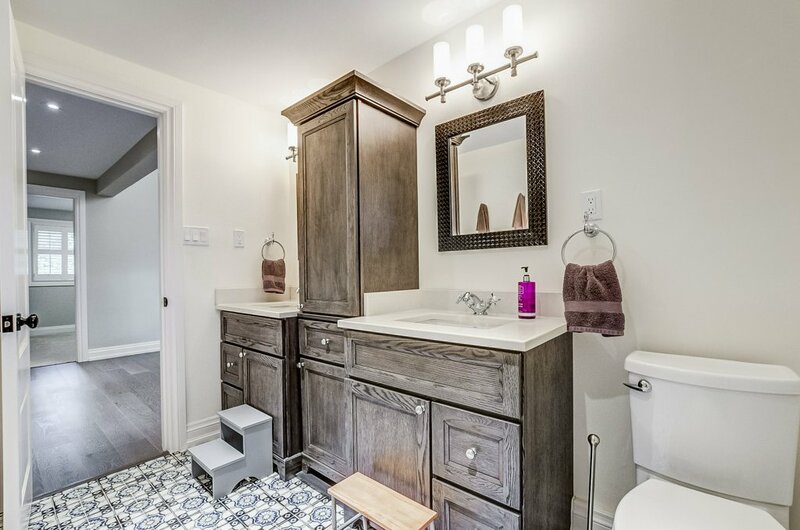 Upper Level features a spacious Master Retreat Addition complete with custom finished Walk In closet & gorgeous 5 piece bathroom featuring a double sink vanity, stand alone soaker tub and oversized glassed shower. 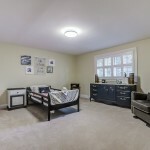 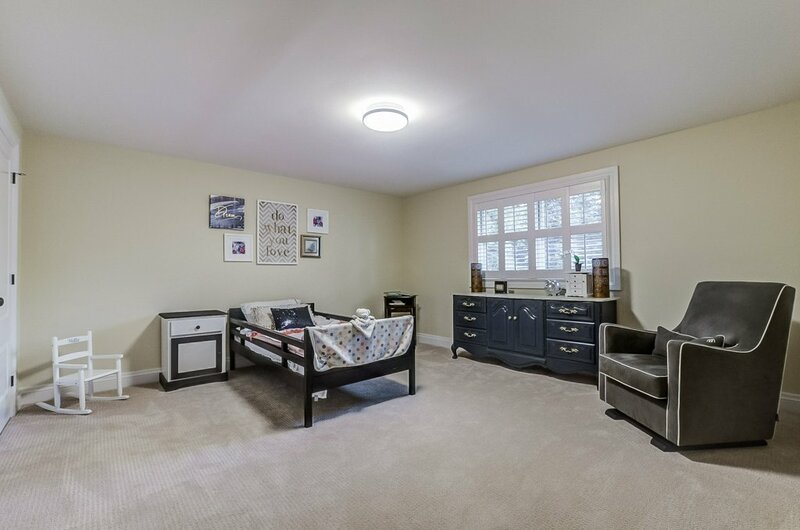 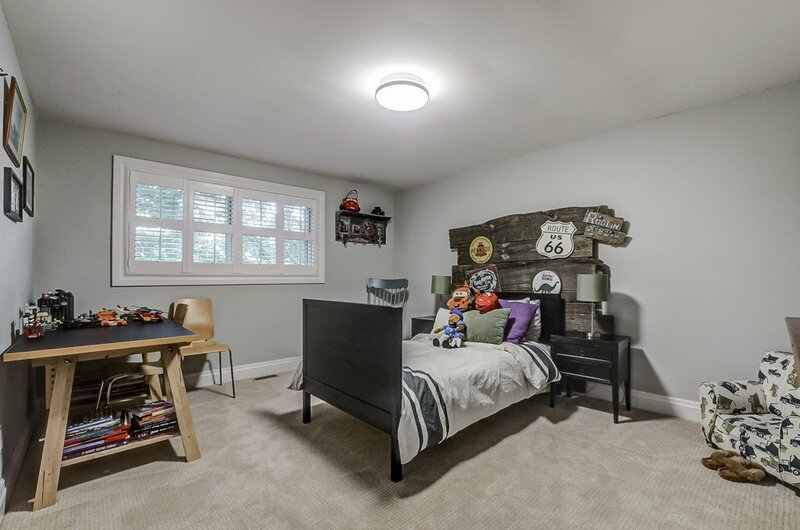 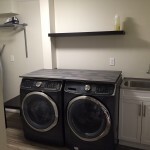 The Lower Level of this meticulously cared for family home offers great storage options, a large bright Recreation Room, 3 piece Bathroom with stand up glass shower, & Laundry Room. 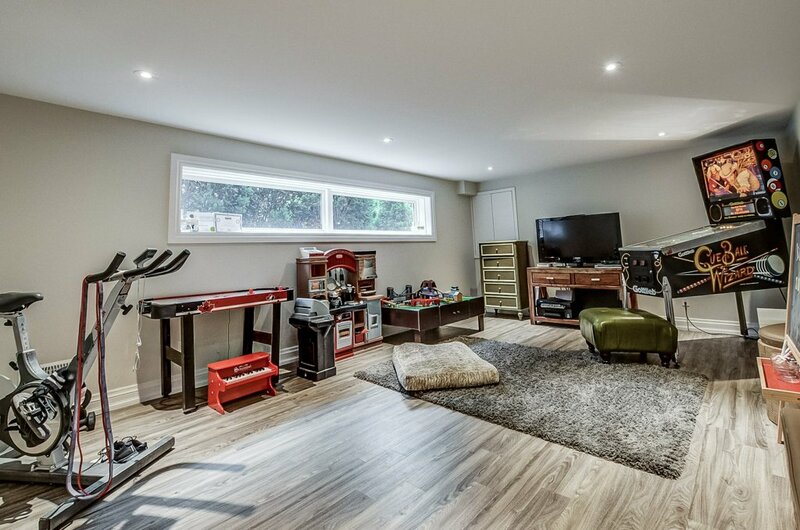 This amazing home will suit every lifestyle. 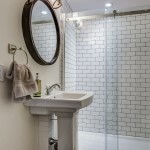 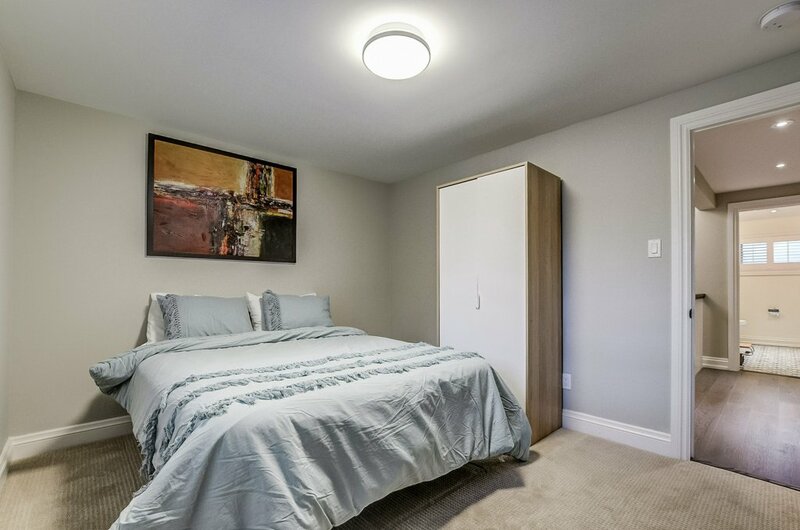 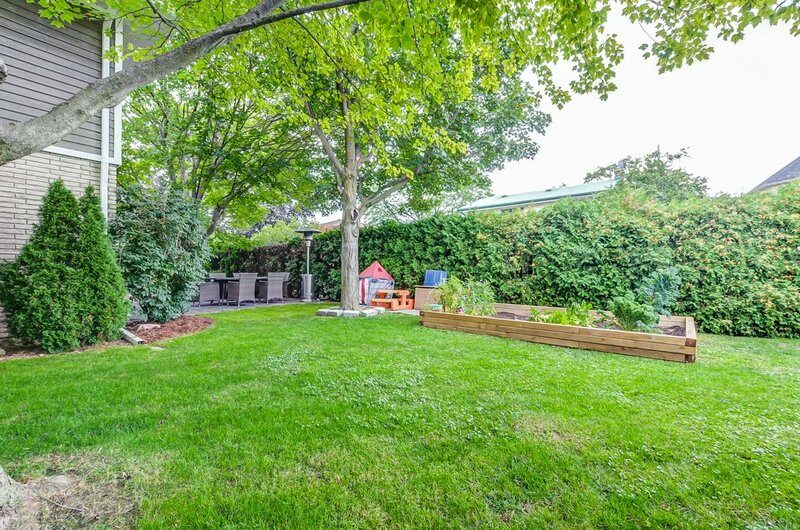 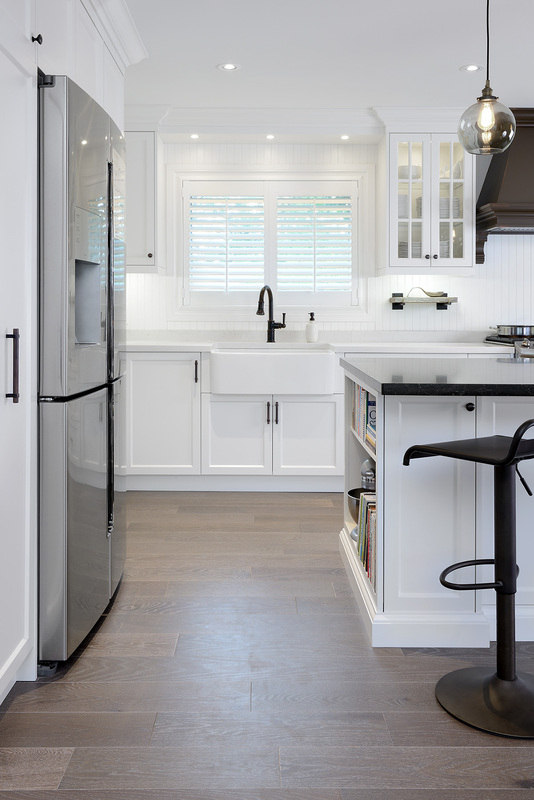 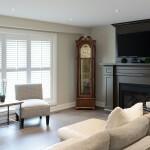 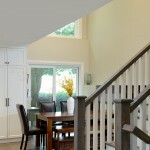 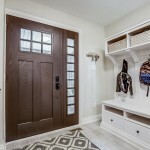 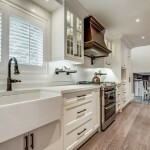 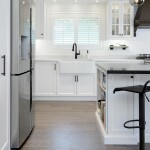 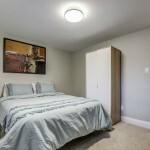 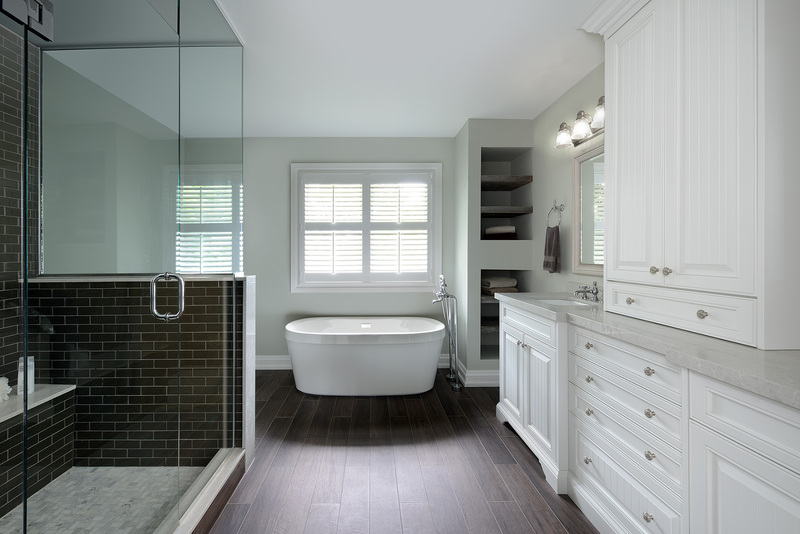 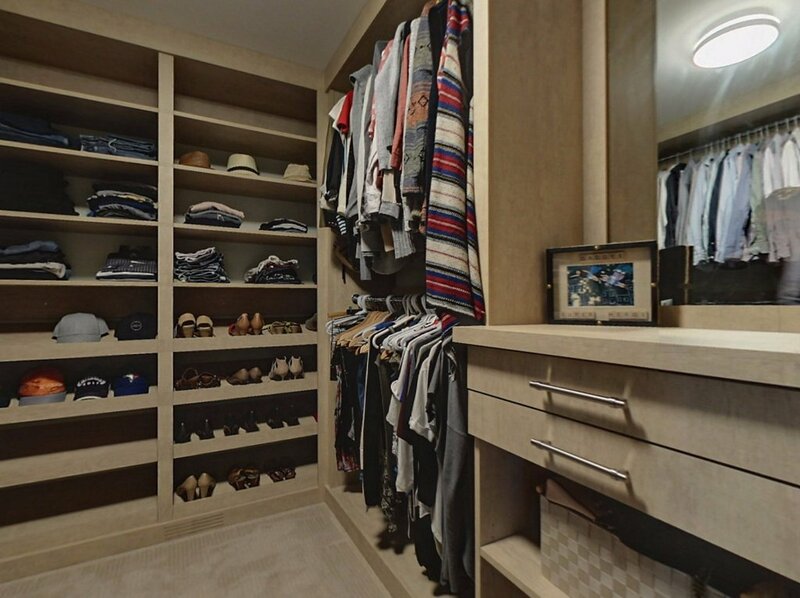 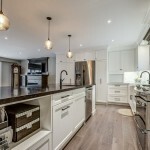 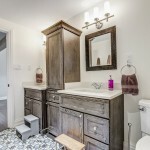 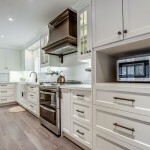 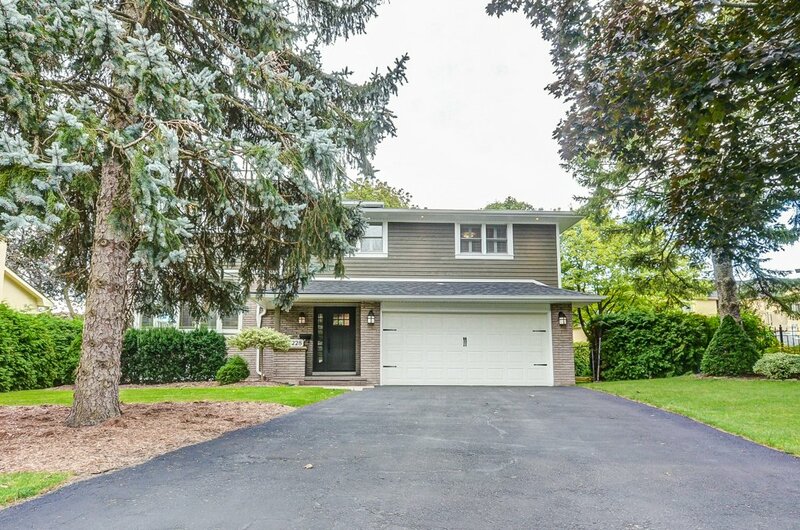 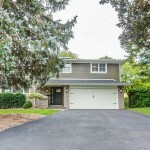 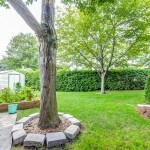 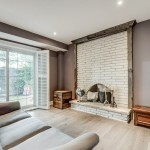 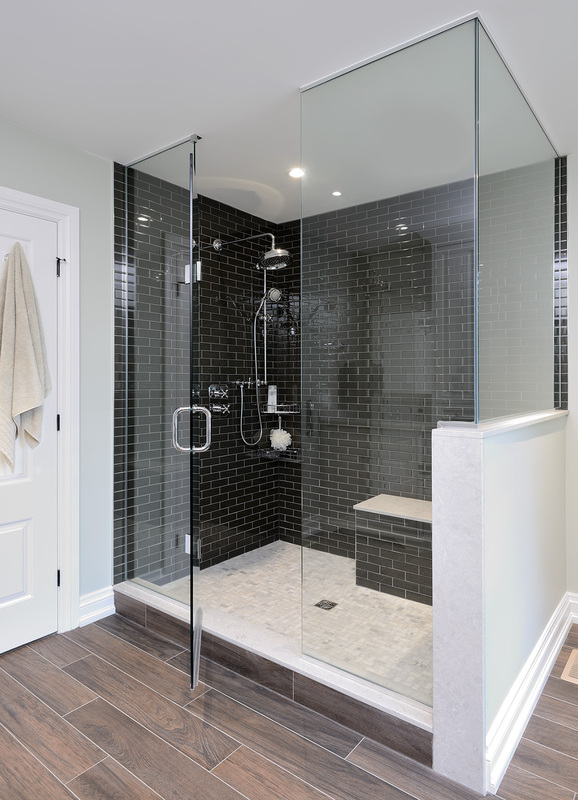 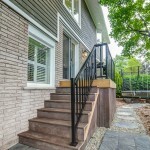 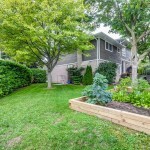 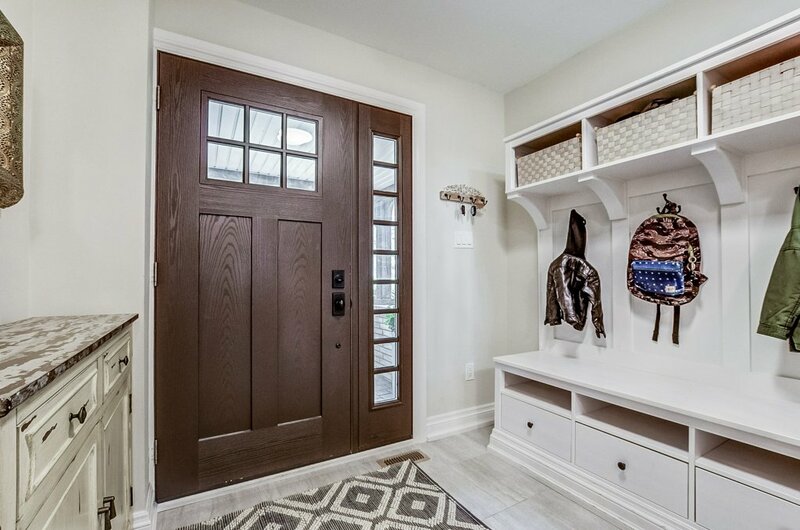 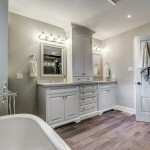 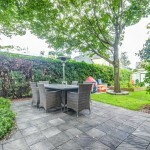 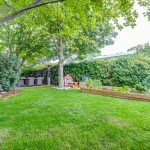 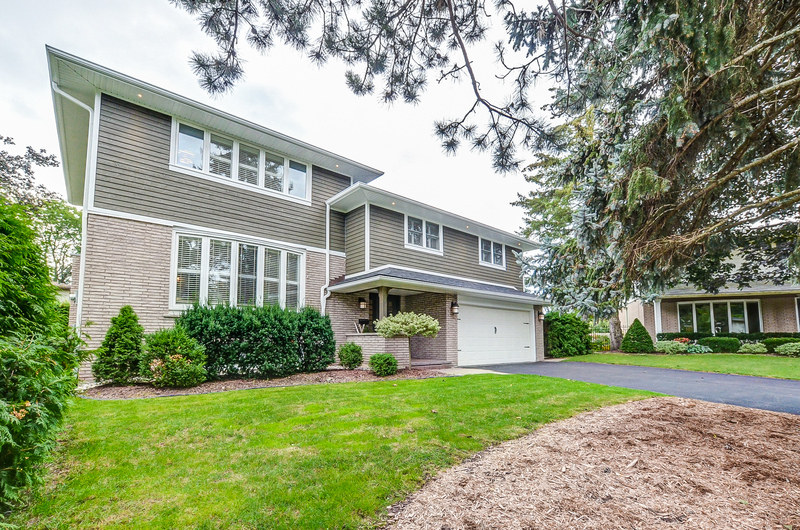 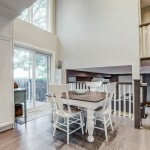 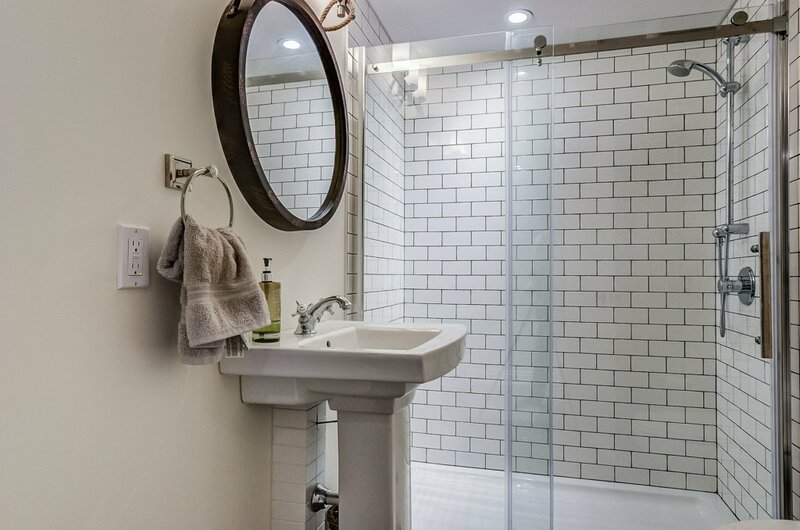 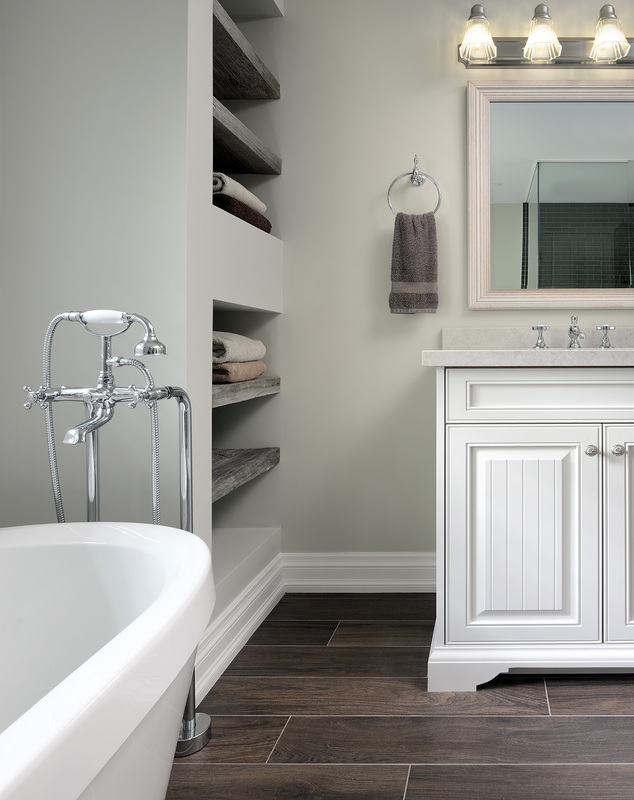 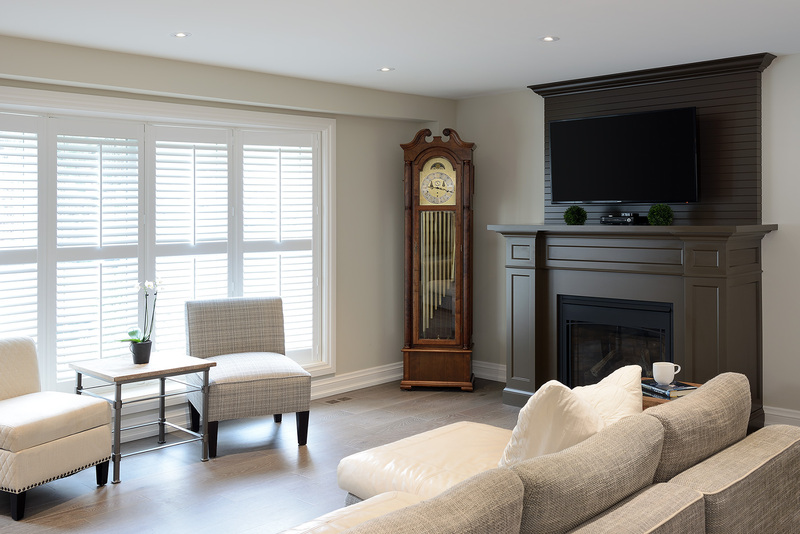 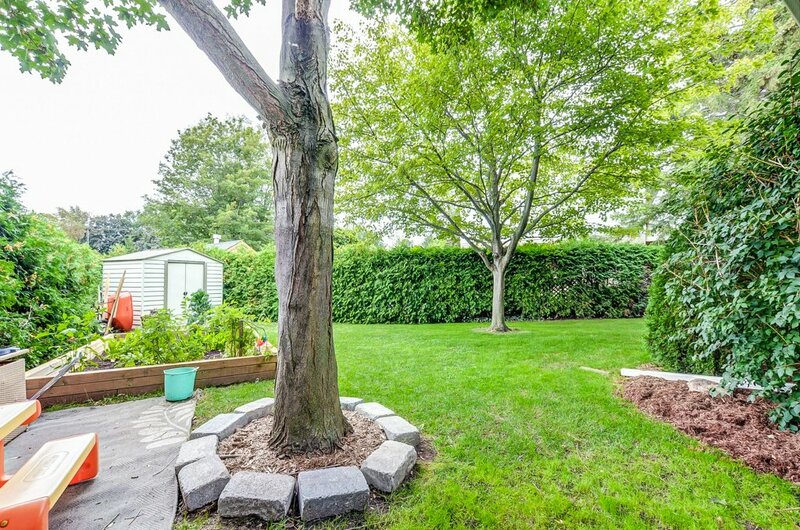 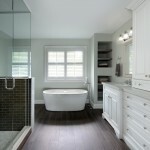 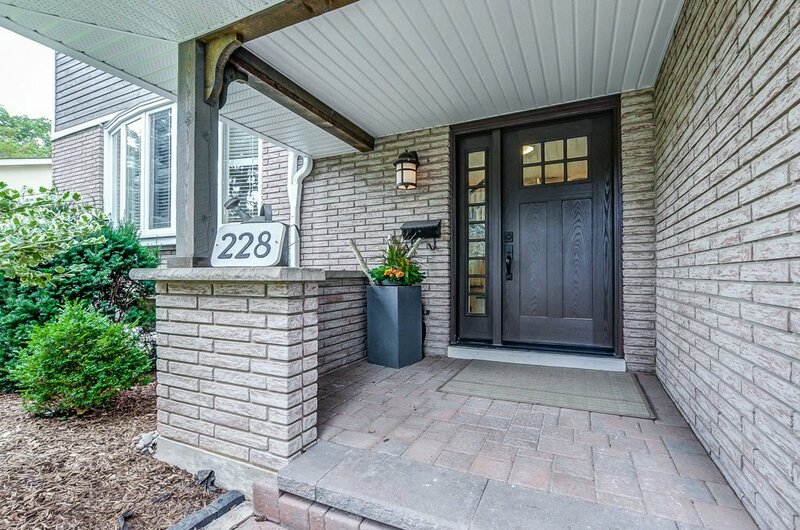 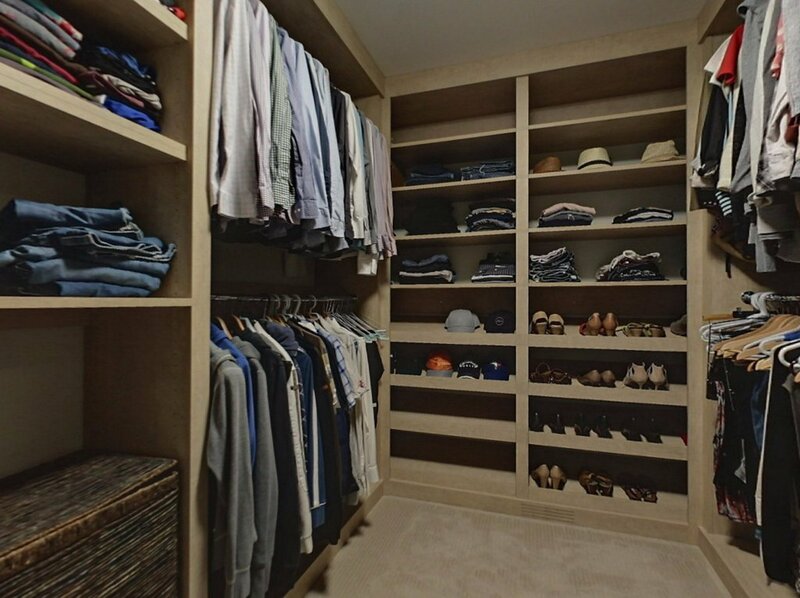 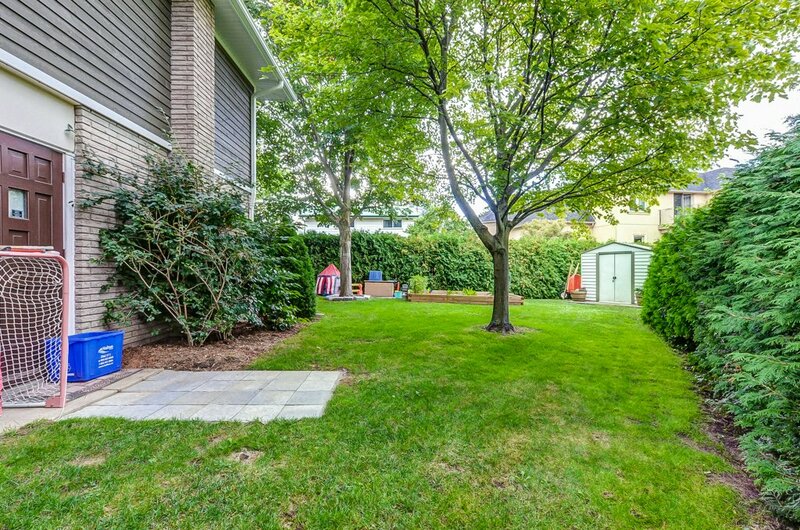 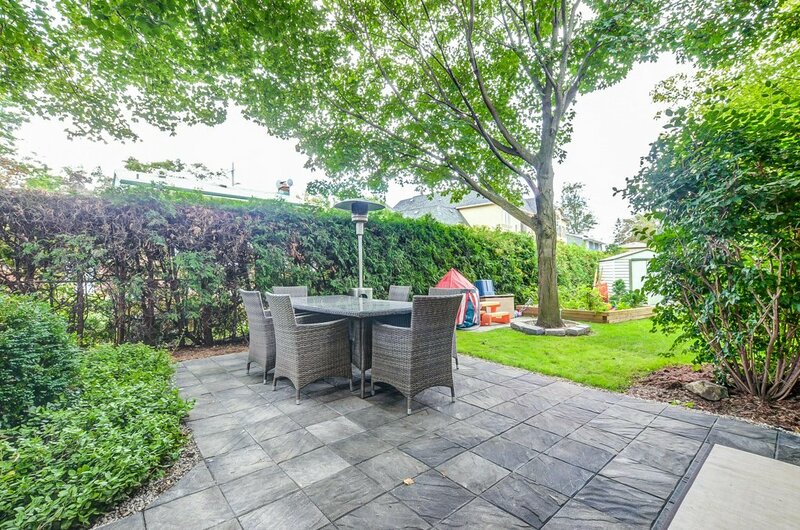 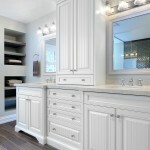 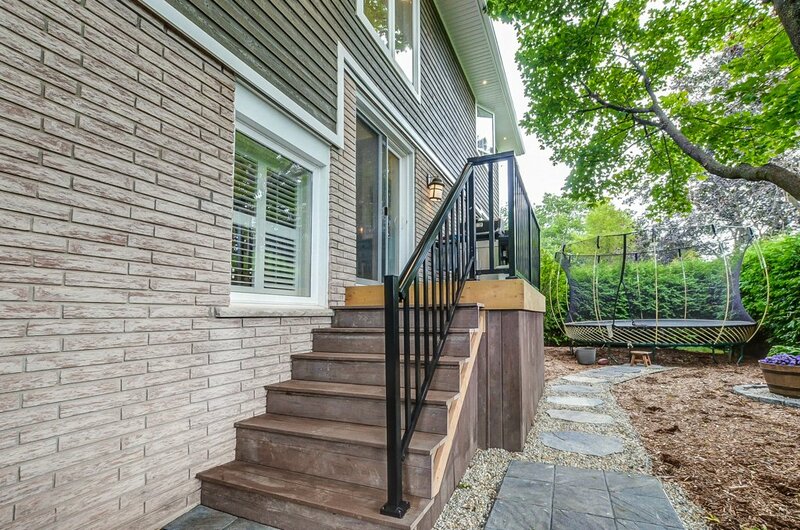 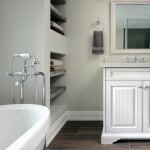 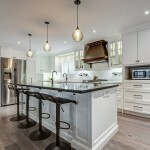 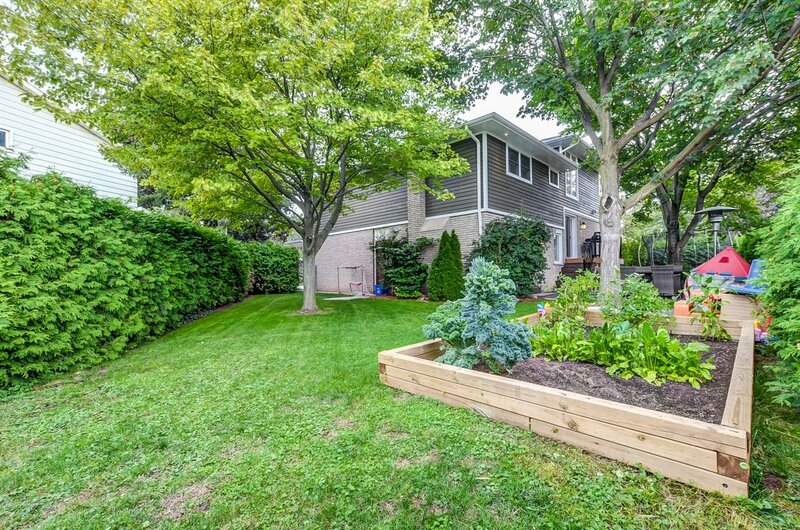 Located on a quiet street within walking distance to Downtown Bronte & The Lake.